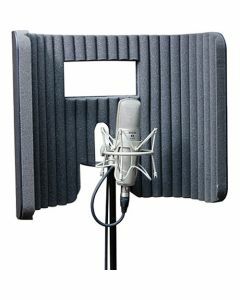 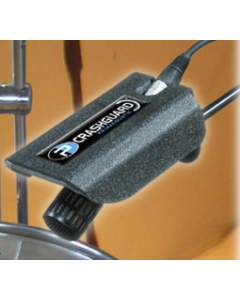 Primacoustic offers a complete selection of acoustic isolation devices such as the CrashGuard and VoxGuard that can attenuate unwanted sounds from entering nearby microphones while the Machine Room can control the noise from the never ending whir of the computer. 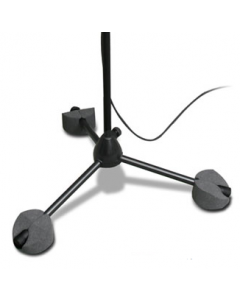 The TriPad, KickStand and KickPad help isolate resonance from going into microphones and mic stands. 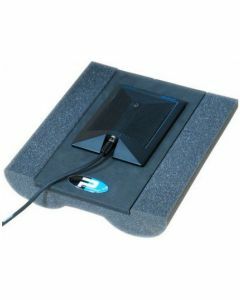 And the Freeport can be used to improve the acoustics in any room. 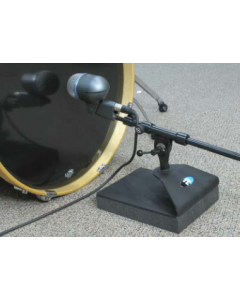 For stage use, the ShowPad makes it possible to bring drum machines and mini keyboards on stage while the TelePad takes full advantage of the thousands of i-Phone applications such as tuning lyrics and playback by bringing your i-phone to the mic stand, right where you need it.